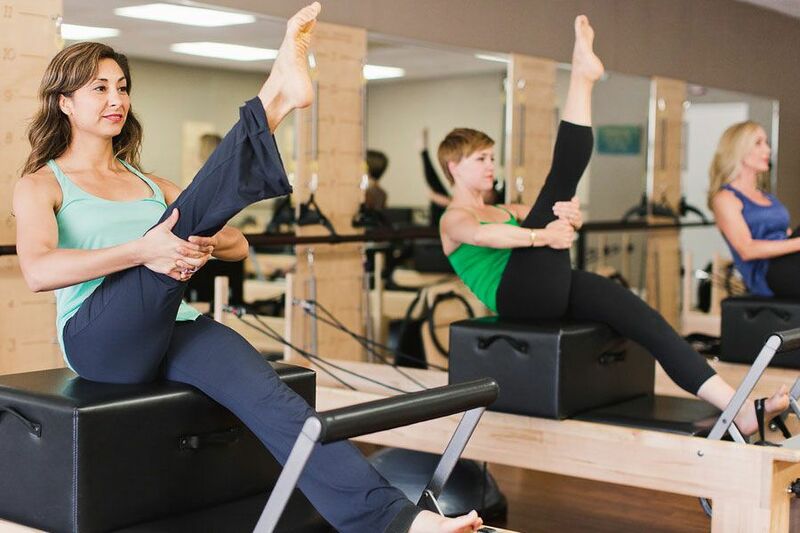 Located in beautiful La Mesa, California, Pilates Centre La Mesa is your Pilates and wellness headquarters! 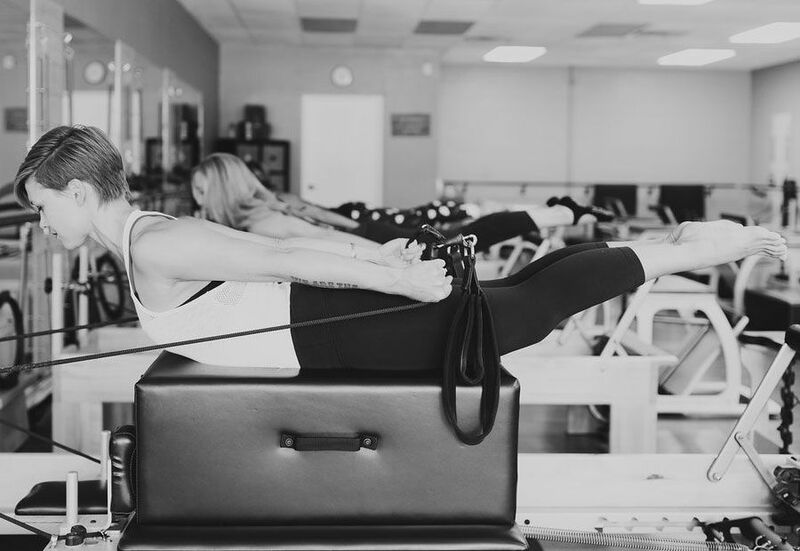 We pride ourselves on our ability to combine traditional Pilates with new industry trends to create an ideal workout flow. Balanced Body Reformers, Springboards, and other specialized equipment are here to help you improve your body’s functionality and appearance. 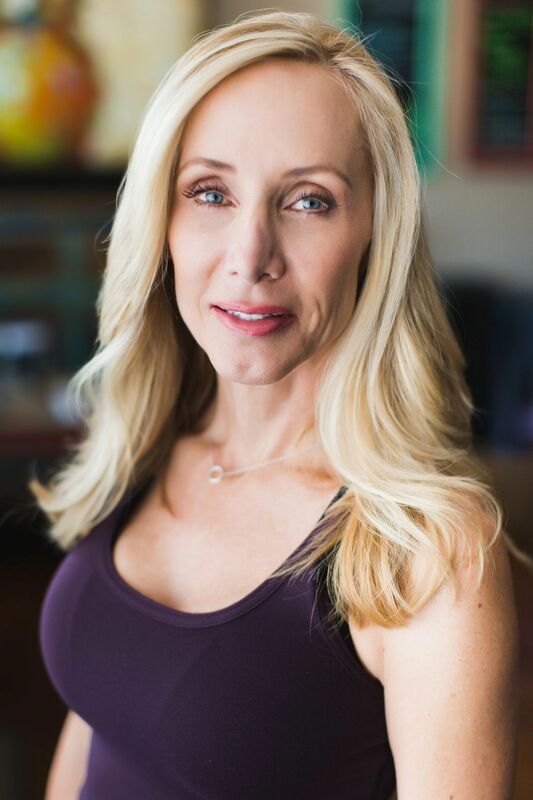 Our private, semi-private, and small class sessions, are here to help you achieve your goals and help you look and feel your best! We invite all new students to arrive at least 10 minutes prior to their sessions. 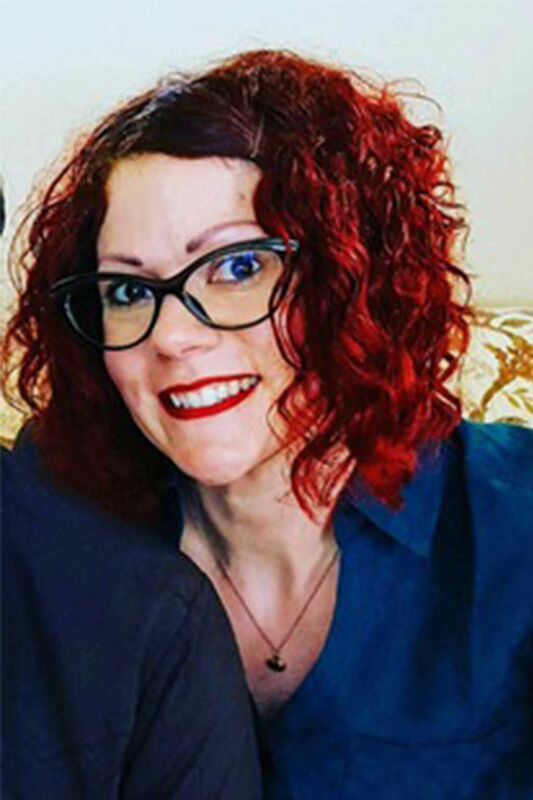 Please introduce yourself to the instructor so that they know you are new, and also inform them of any injuries you may have. This is very important, as even having a minor injury can affect how you adjust to Pilates. The better informed the instructor is, the more he or she can help you achieve your goals. Our studio contains everything you will need to embark on your journey to wellness. State-of-the-art equipment, certified instructors, and a beautiful environment are just a few things you will experience. 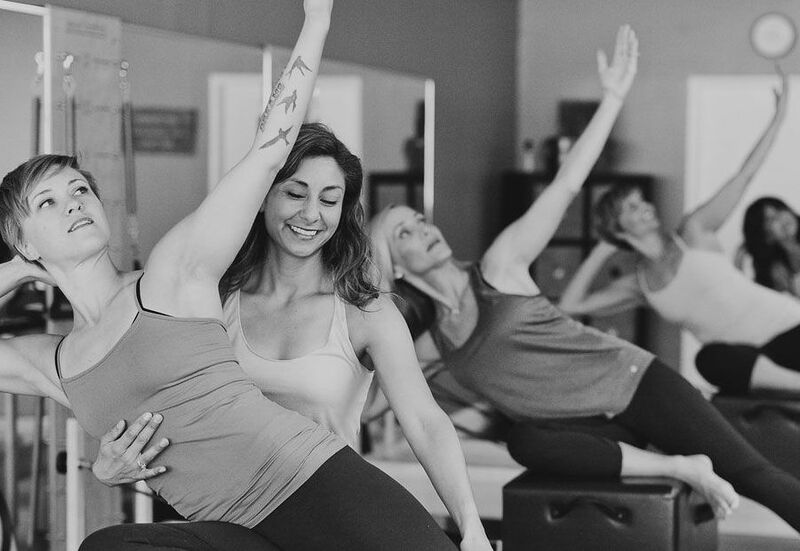 Step into our studio, relieve your stress and tension, and focus on improving your body’s overall feel. 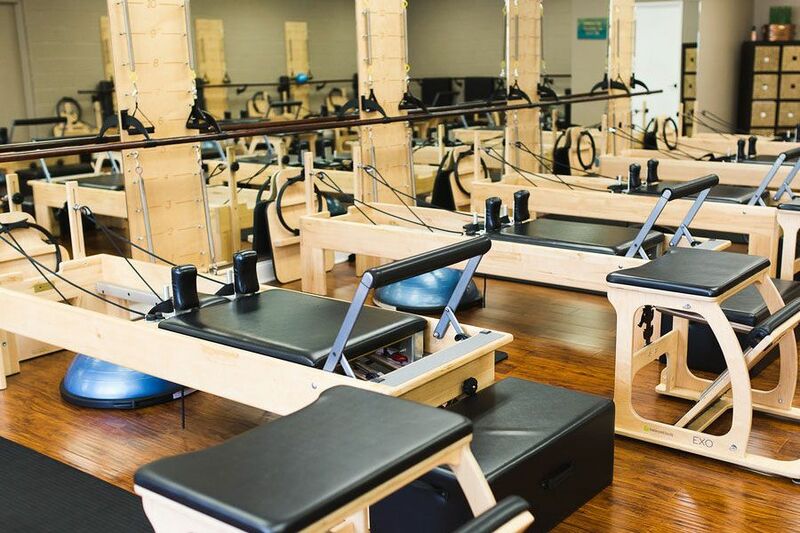 We love our Studio because, not only it is super unique and amazing, it offer safety workout to everyone and we make sure you get the best, most challenging pilates experience. Here at Pilates Centre La Mesa studio, we believe that it takes good equipment for a better workout, right? That’s why we make sure to have the best, top of the line pilates equipment. The right equipment helps make sure our clients and instructors have the best and safest workout possible. Our Profesional Instructors will work with you to bring out the best in you. 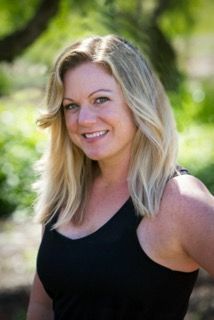 Pilates Centre La Mesa is very proud of its instructors. 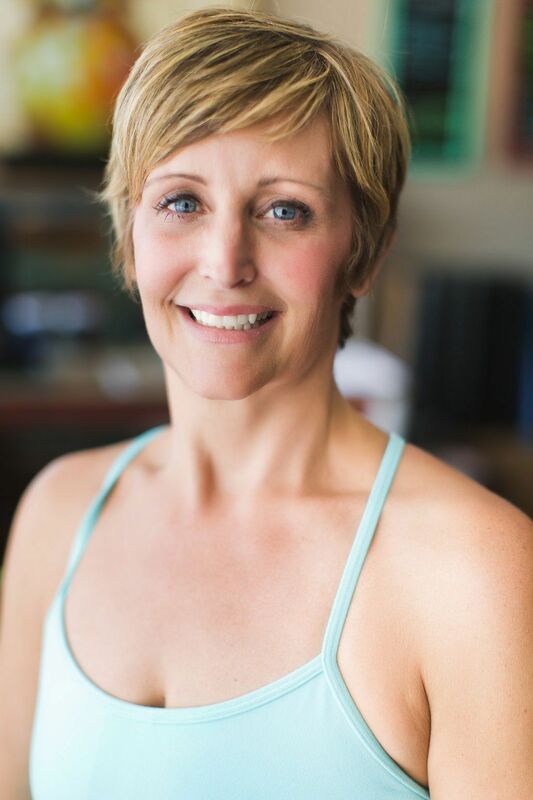 They are incredibly well trained and friendly to all of our clients.. We love our instructors because not only are they each super unique and fun, they offer hands on guidance to make sure you get the best, most challenging pilates workout experience. Pilates Centre La Mesa offers a very diverse and flexible Pilates instructor training program. We are confident that you will find something to your liking as we cater to a variety of disciplines that are bound to catch your fancy. 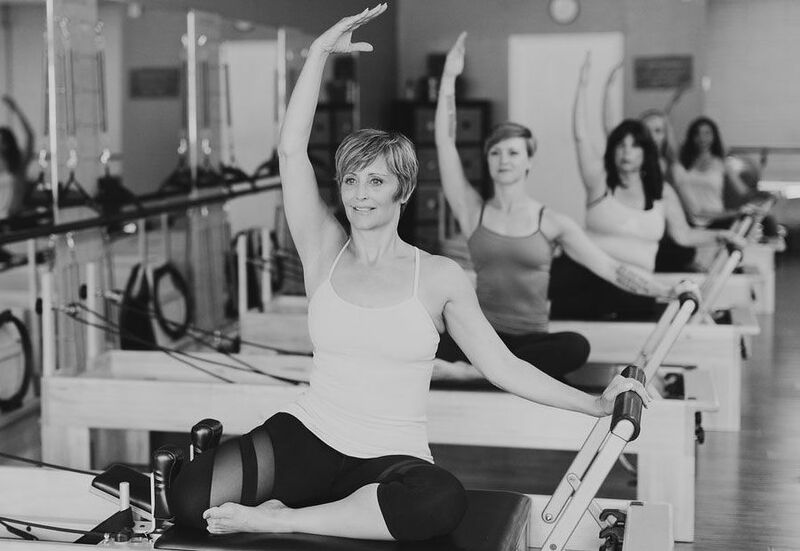 From Mat and Reformer classes to Pilates personal training, Pilates Centre La Mesa has the staff, the equipment and the resources to make you a successful Pilates professional. Pilates Centre La Mesa Teacher Training program comprises of small class sizes in order to keep a healthy student-teacher ratio. We provide a friendly learning environment that is also casual with easy to learn modules. The learning content, challenging as well as motivating for students who are looking to make a career in Pilates training.